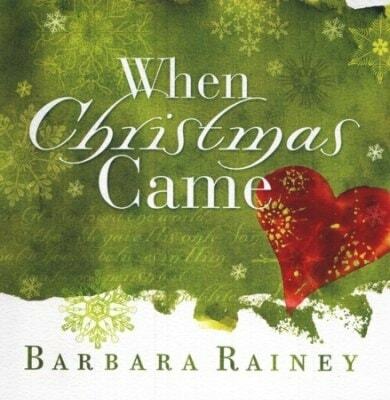 When Christmas Came by Barbara Rainey. If you ever wanted to hold on to Christmas--the warmth, the generosity, the sacred amazement-- you will cherish this stirring exploration of its deepest and most lasting meanings. The substance of Christmas is revealed with life in poignant prose and vivid watercolors. Nestle deep into this simple meditation on the season and its Giver, and recapture the wonder of the moment...When Christmas Came.